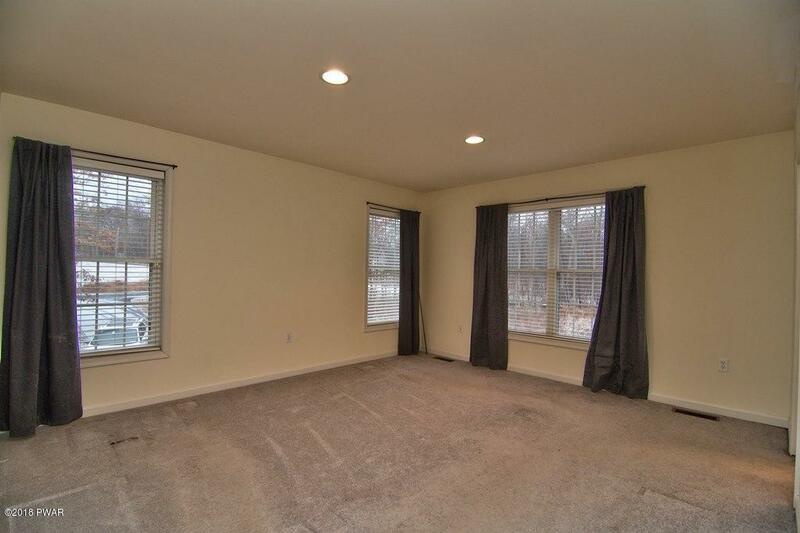 Quiet, private and pristine. 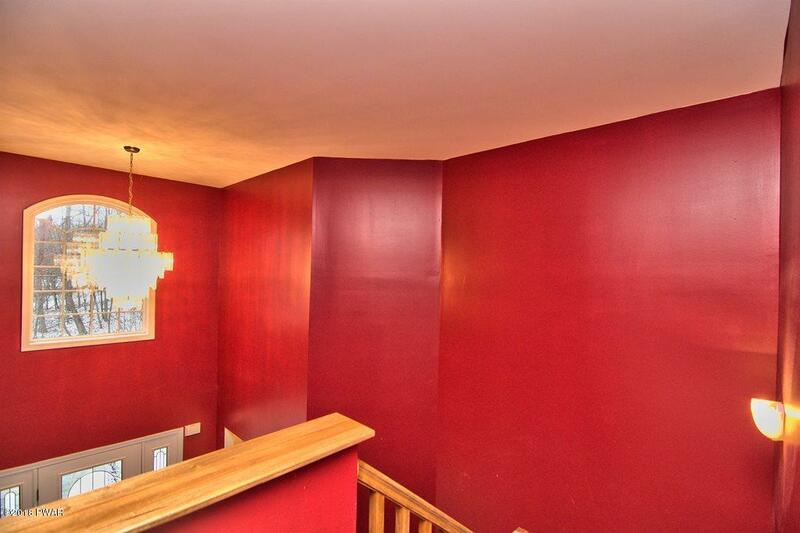 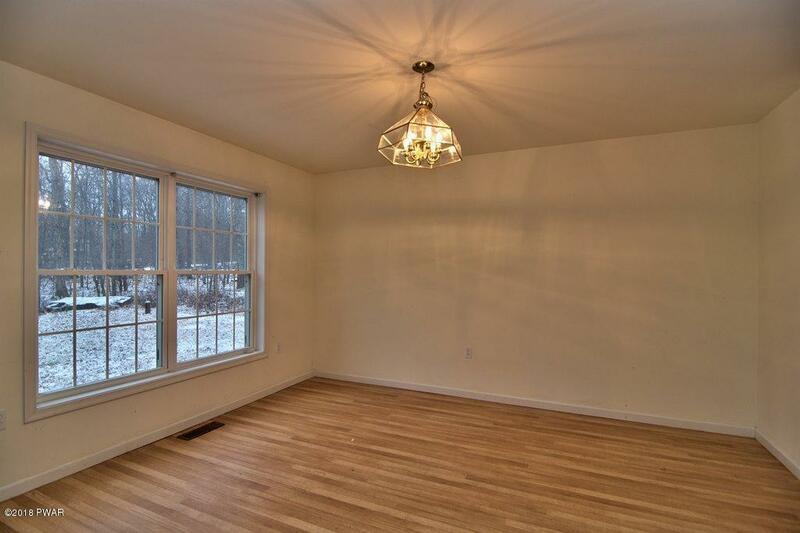 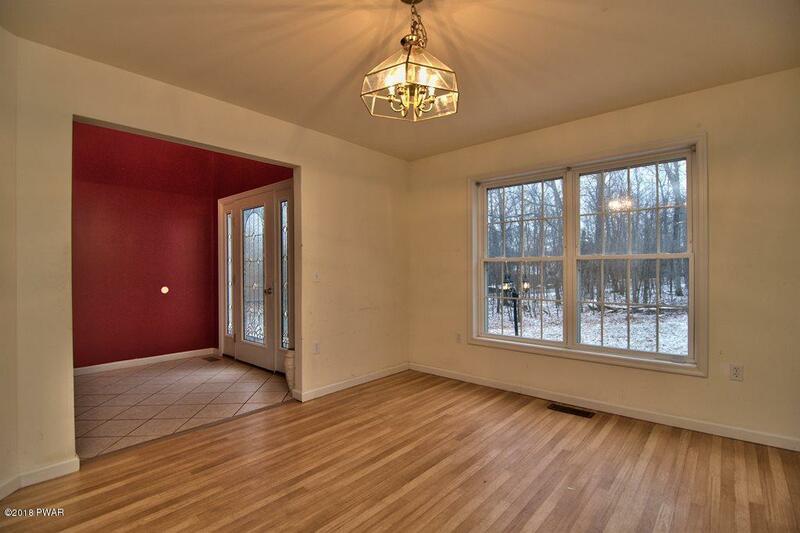 Nature is calling in this amazing Center Hall Colonial. 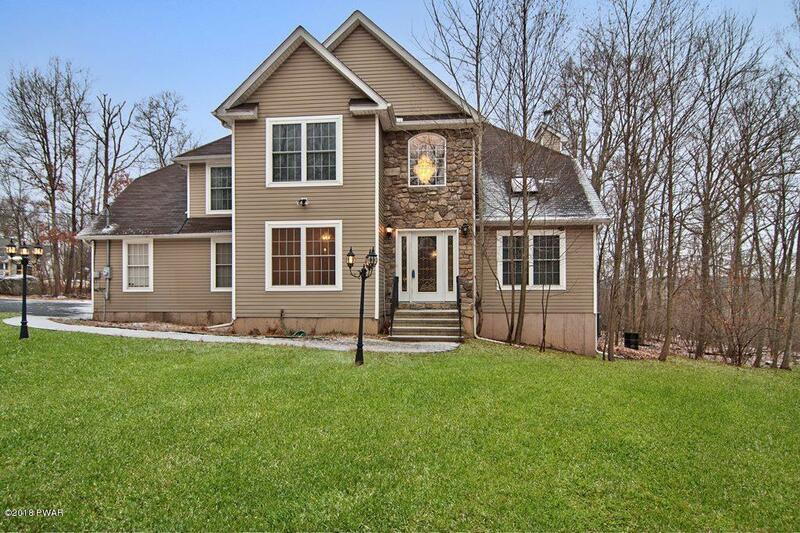 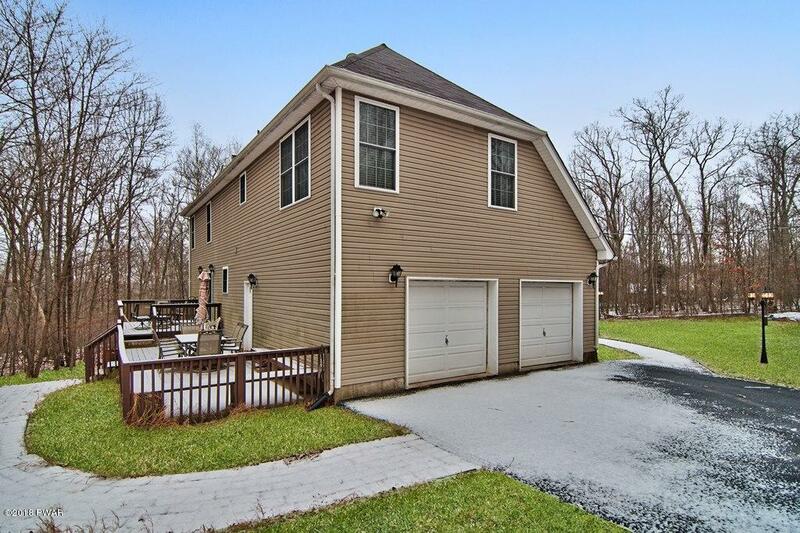 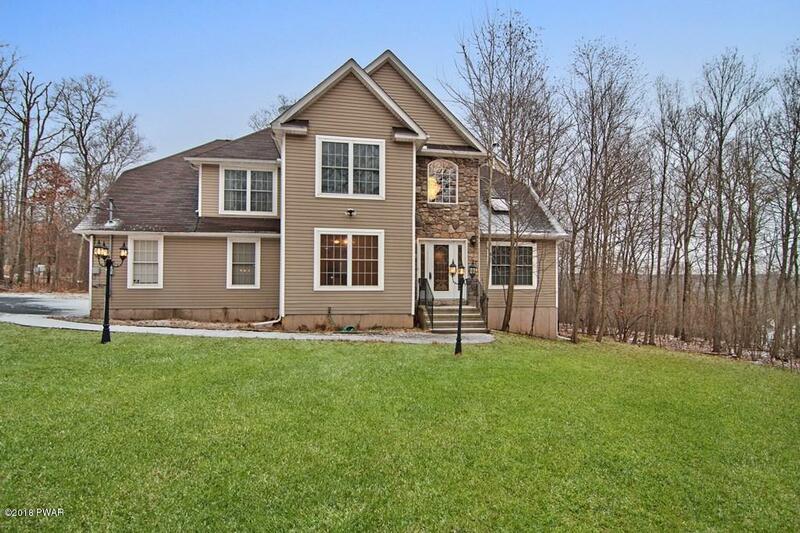 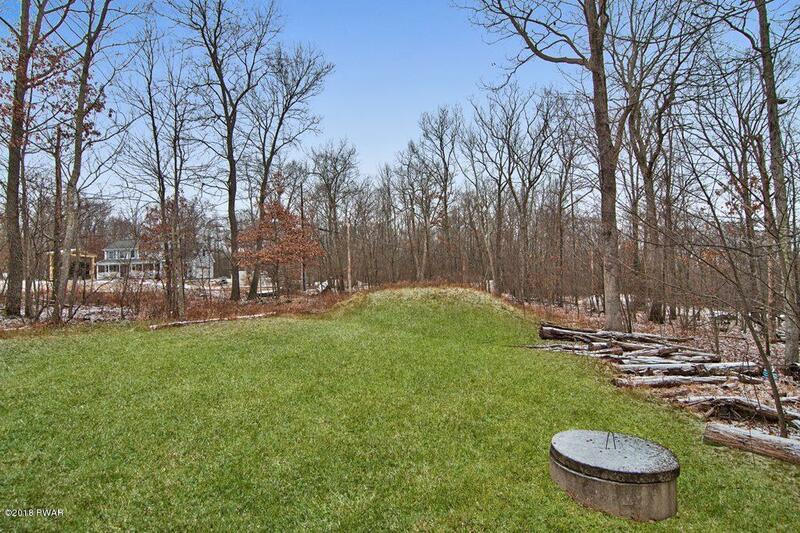 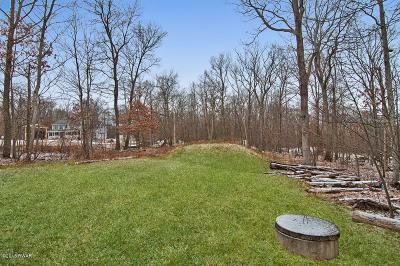 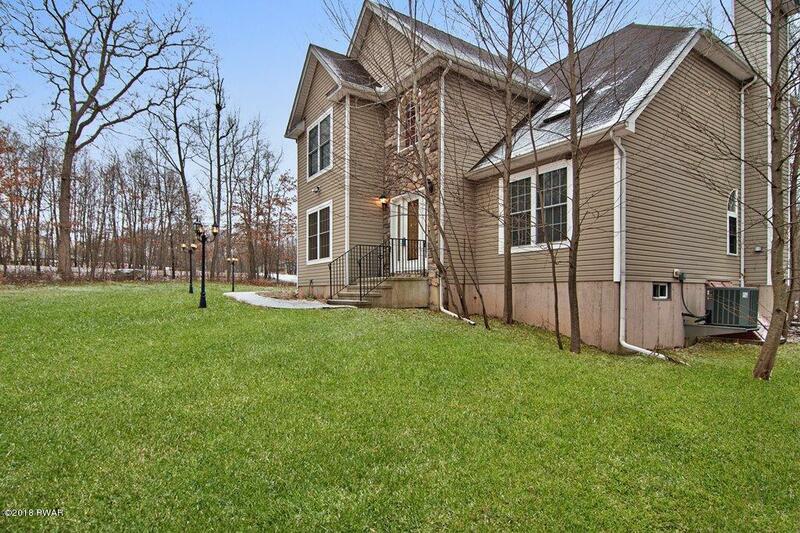 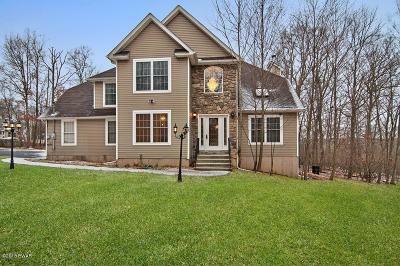 The home is surrounded by 2 beautiful acres and the development is surrounded by thousands of acres of Pennsylvania Game Lands. 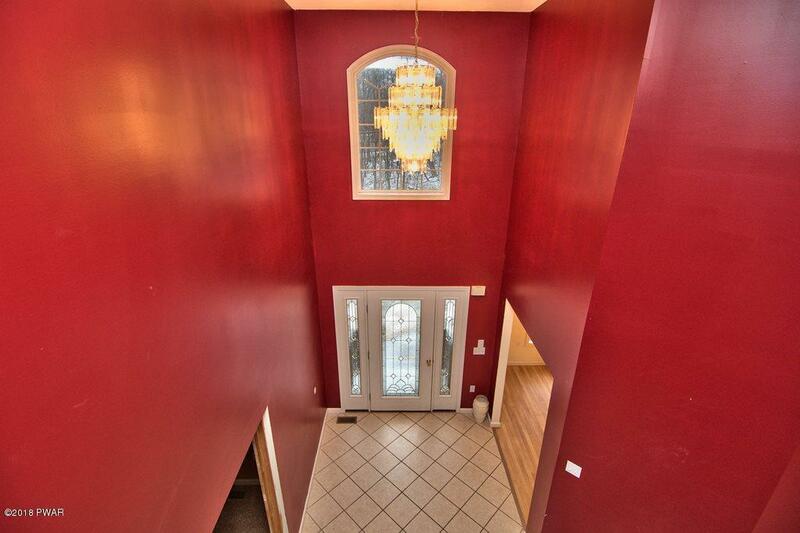 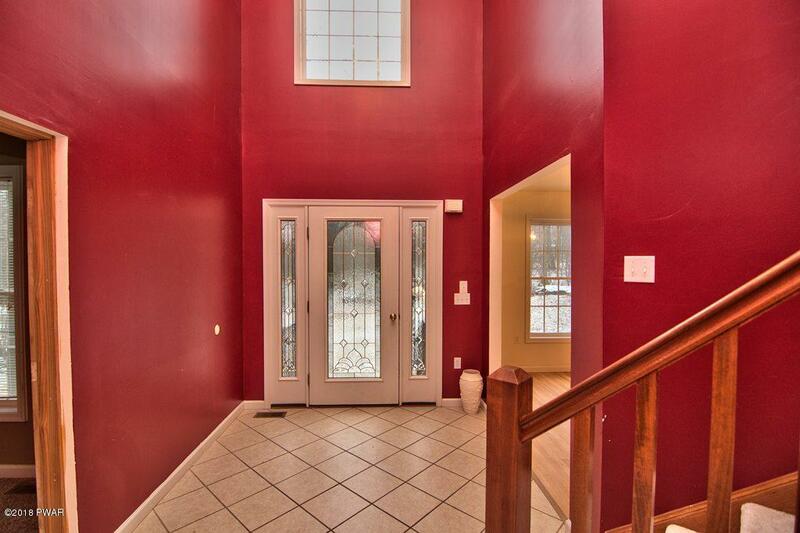 The entrance to this lovely home will make you fall in love. 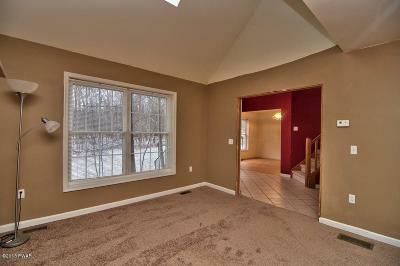 A separate living area for those special gatherings and a family room off the kitchen where you can enjoy memories. 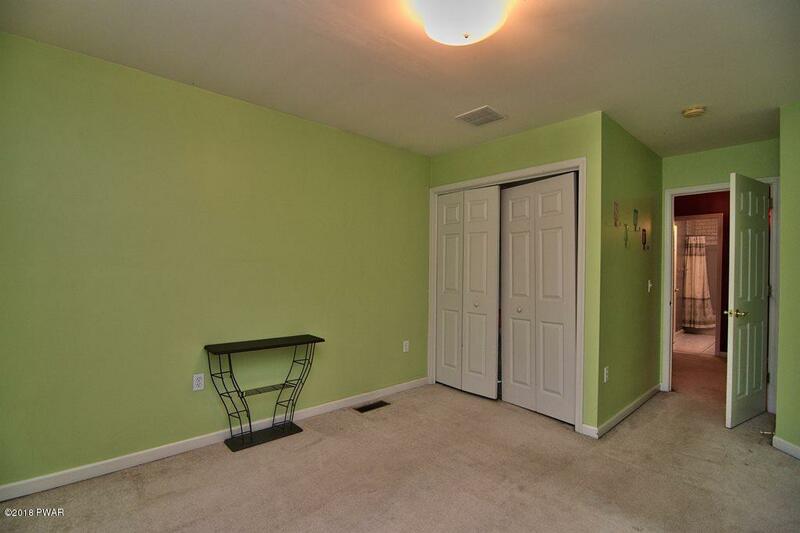 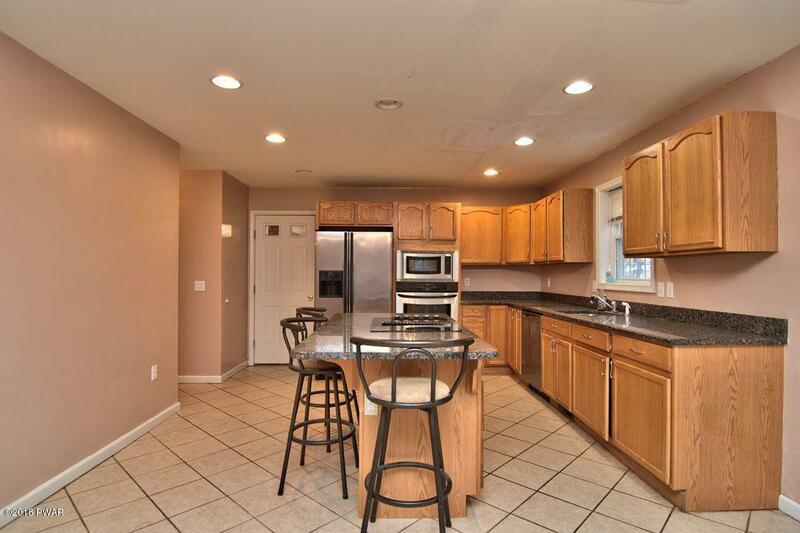 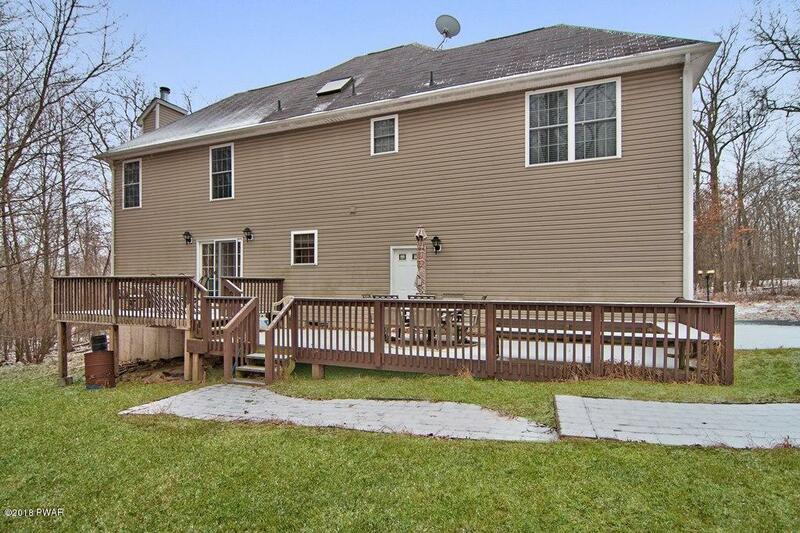 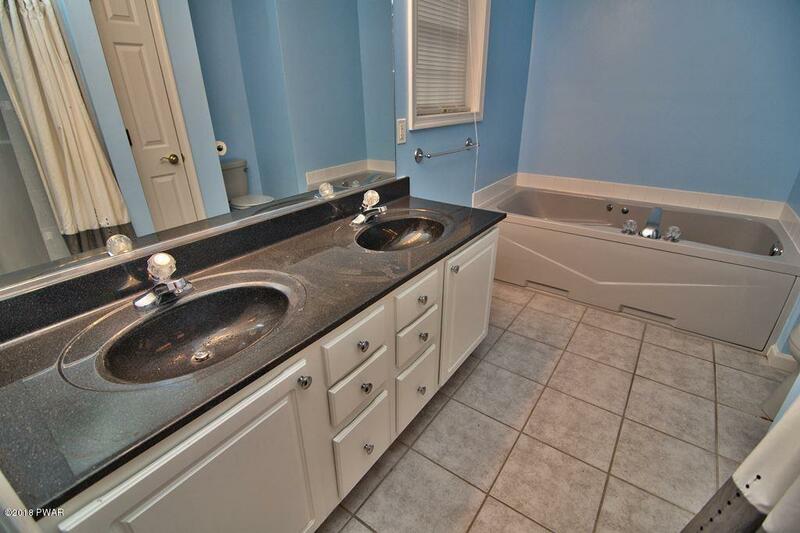 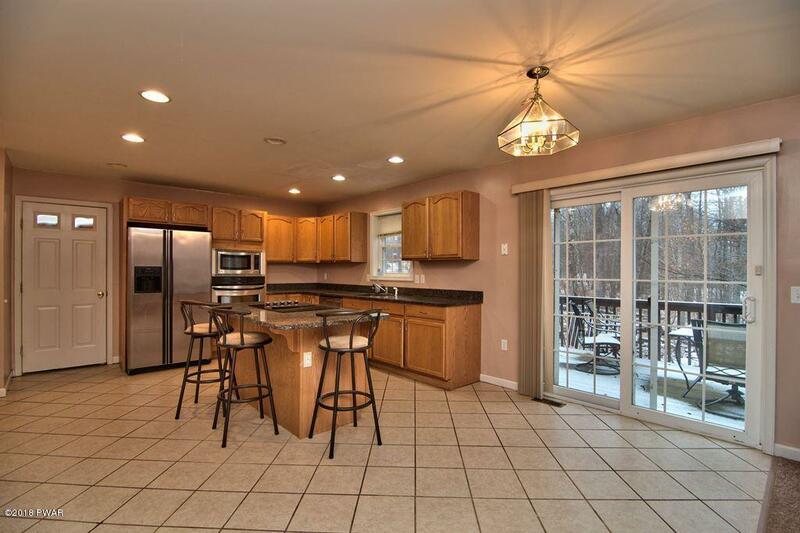 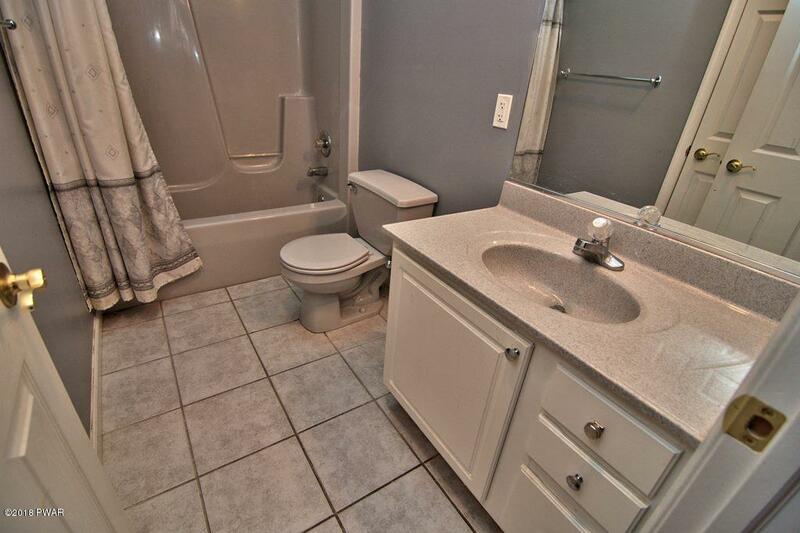 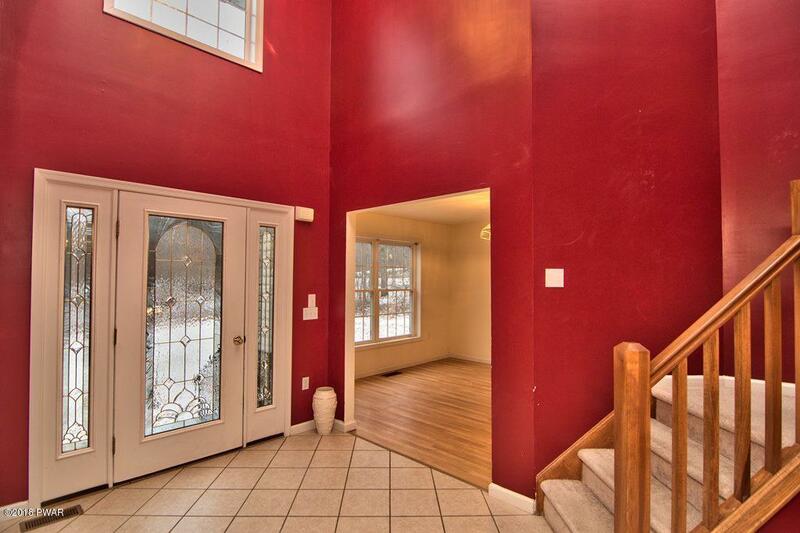 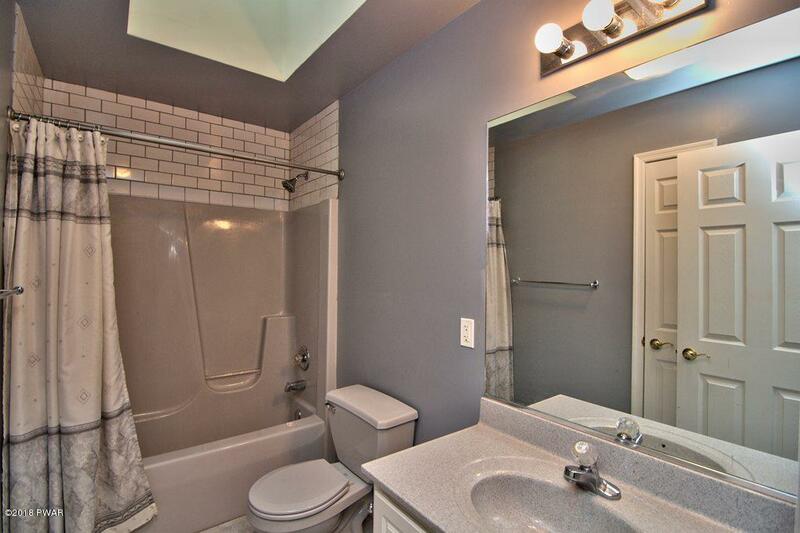 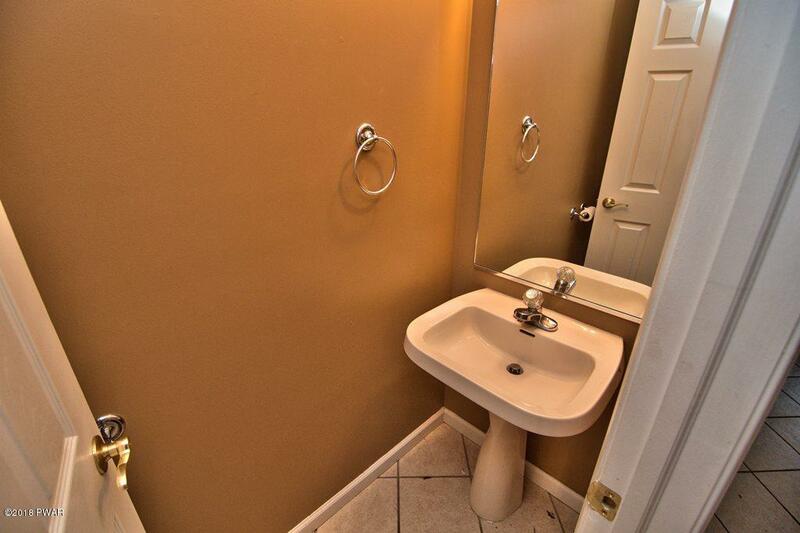 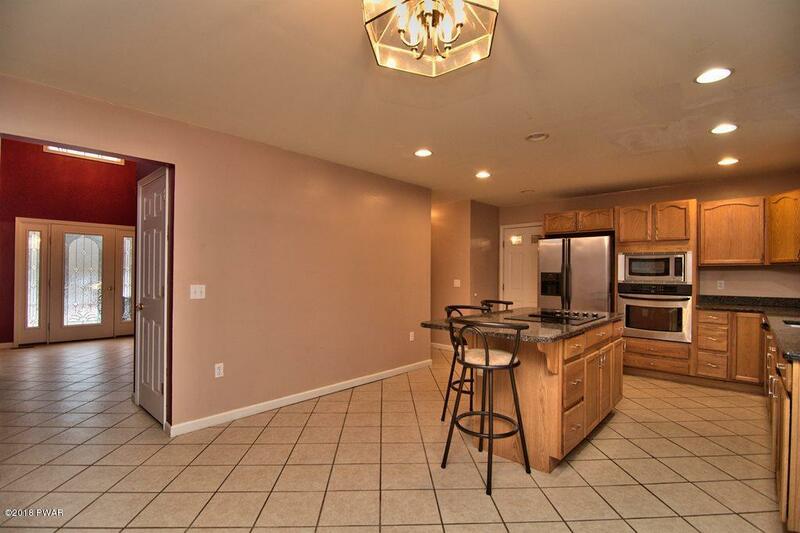 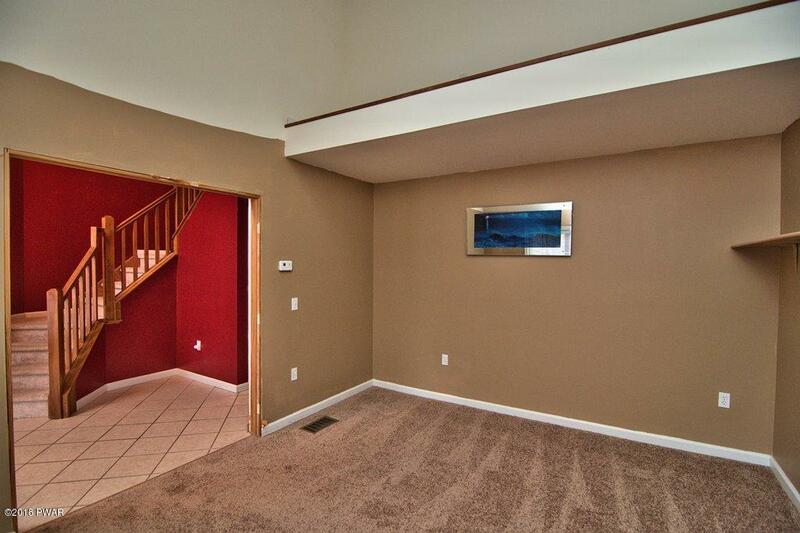 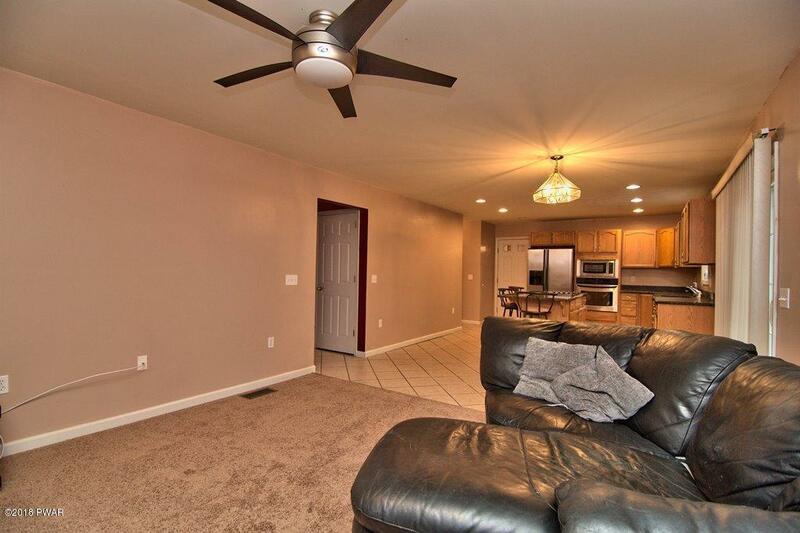 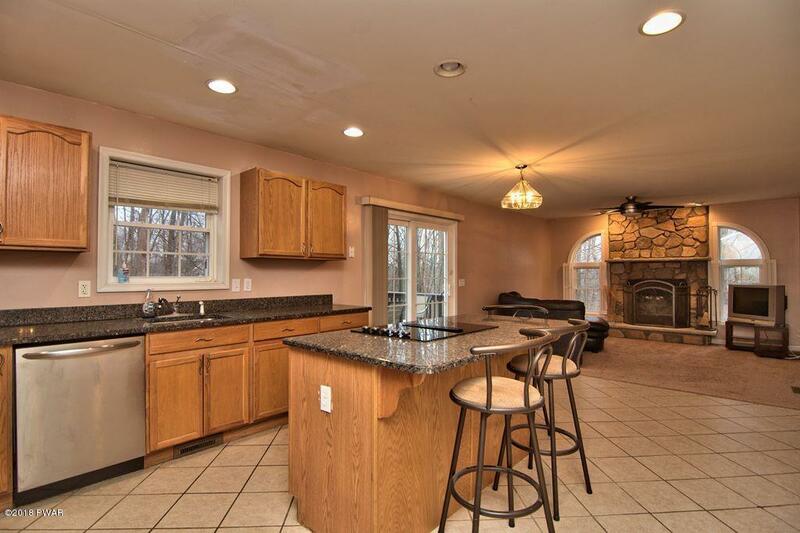 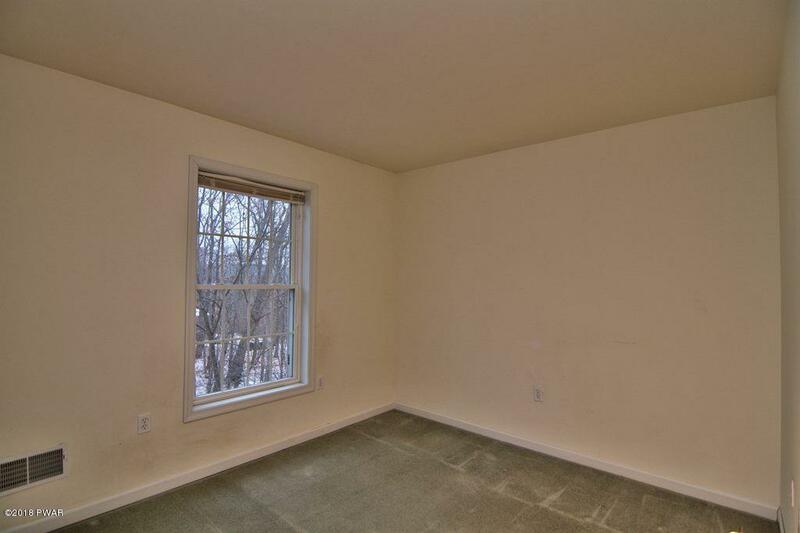 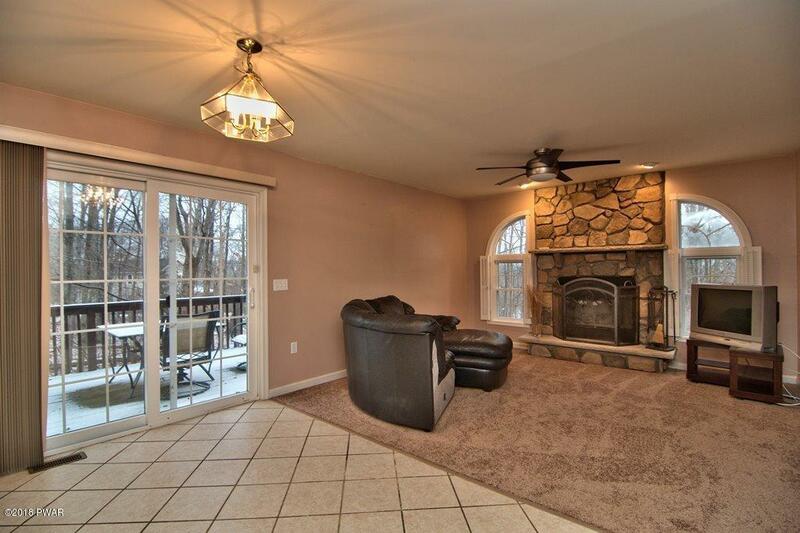 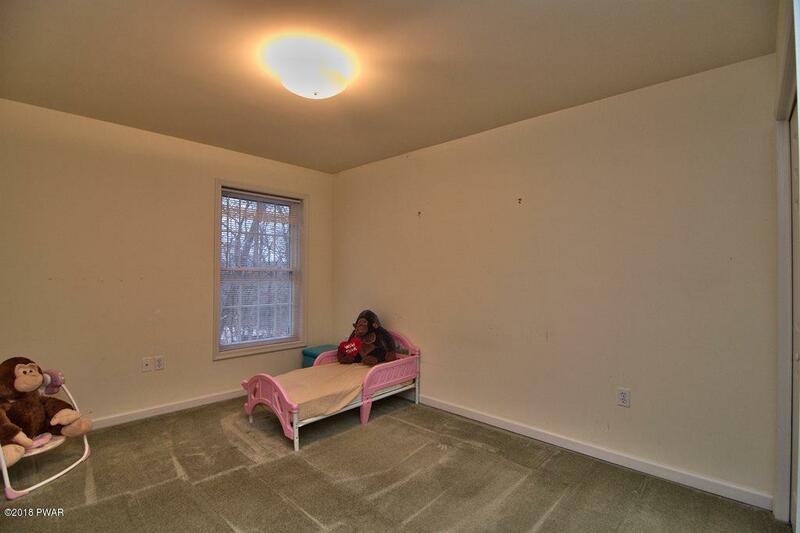 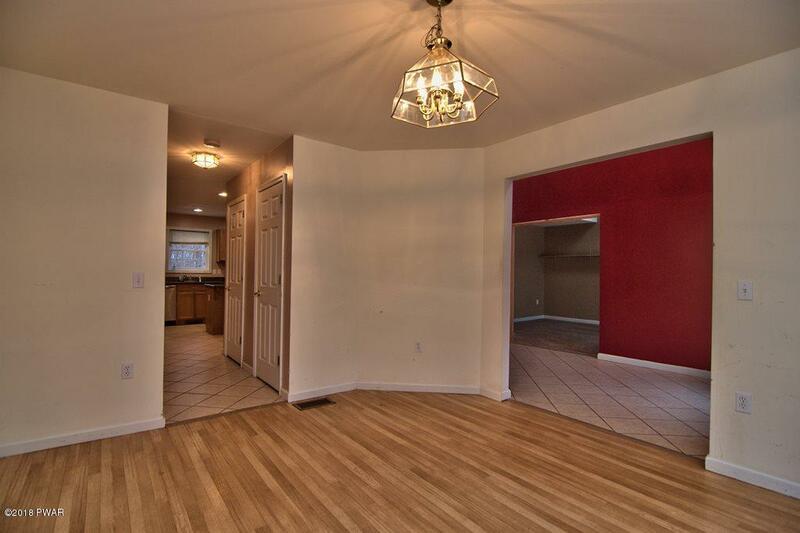 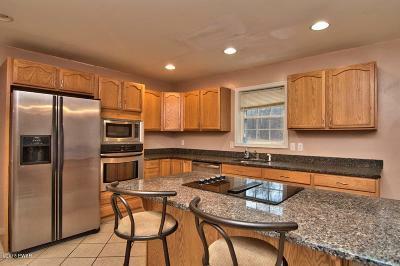 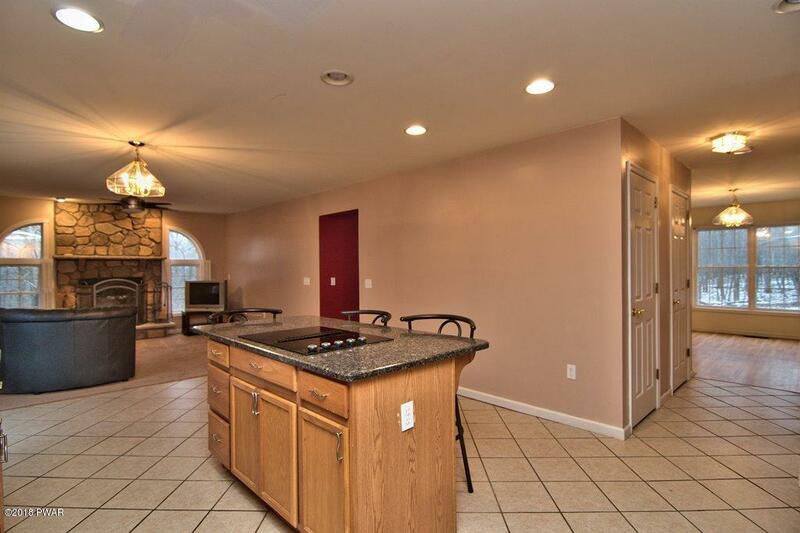 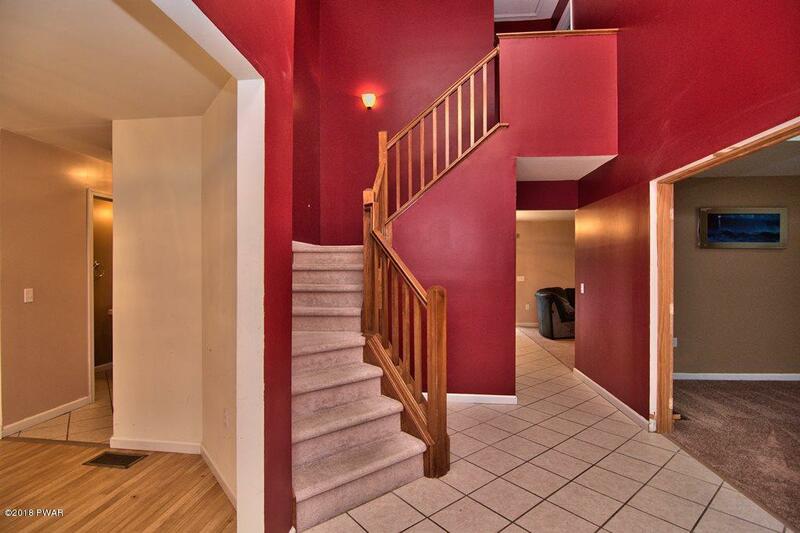 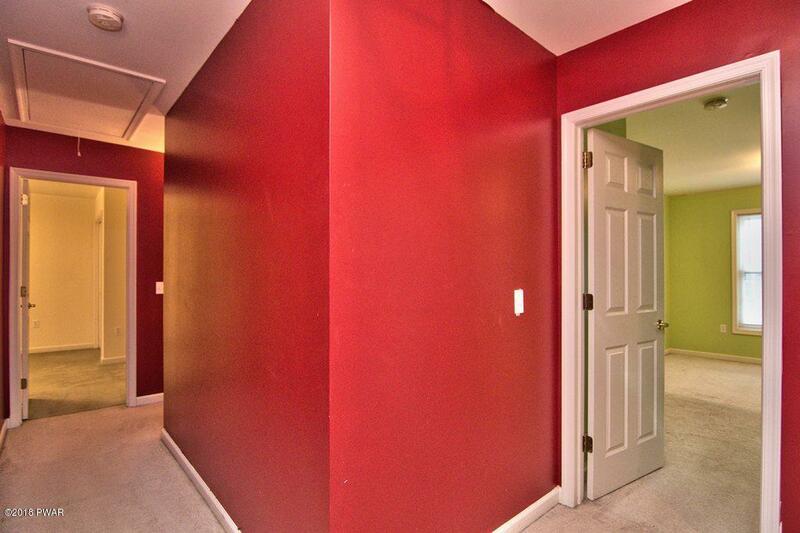 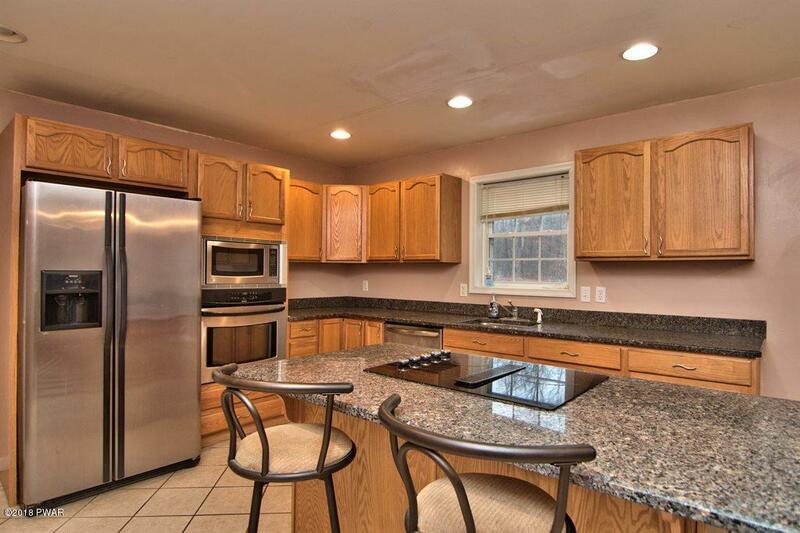 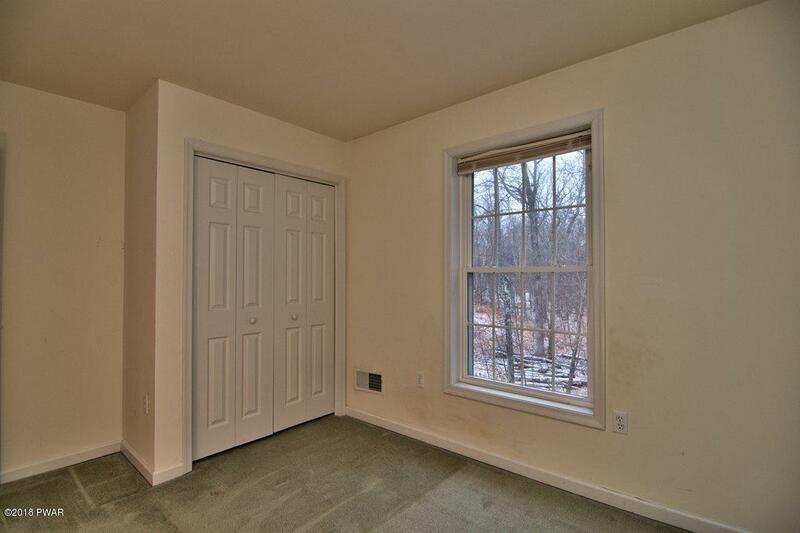 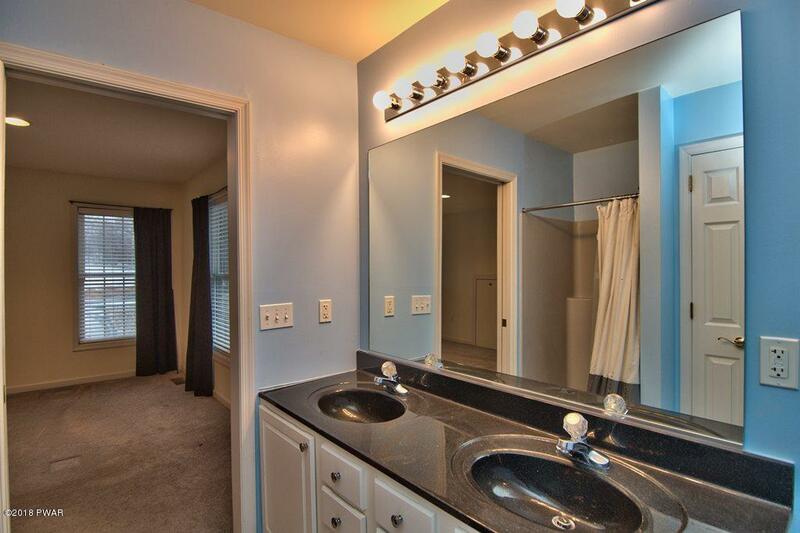 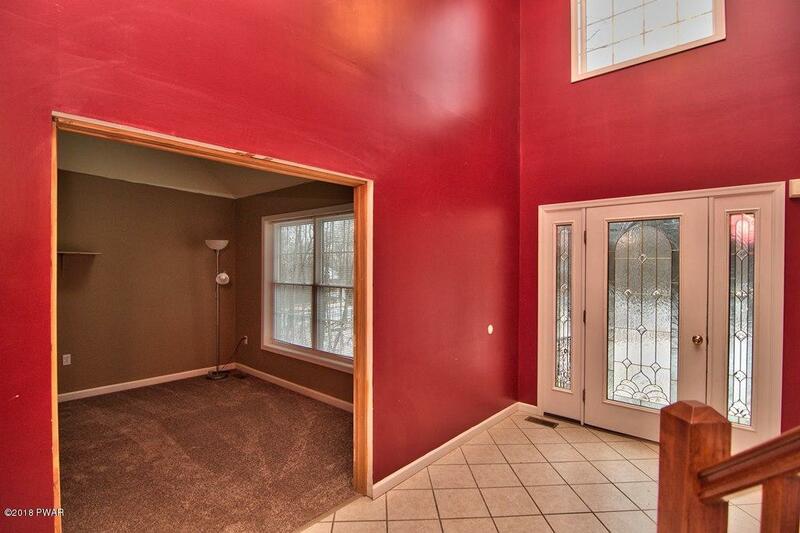 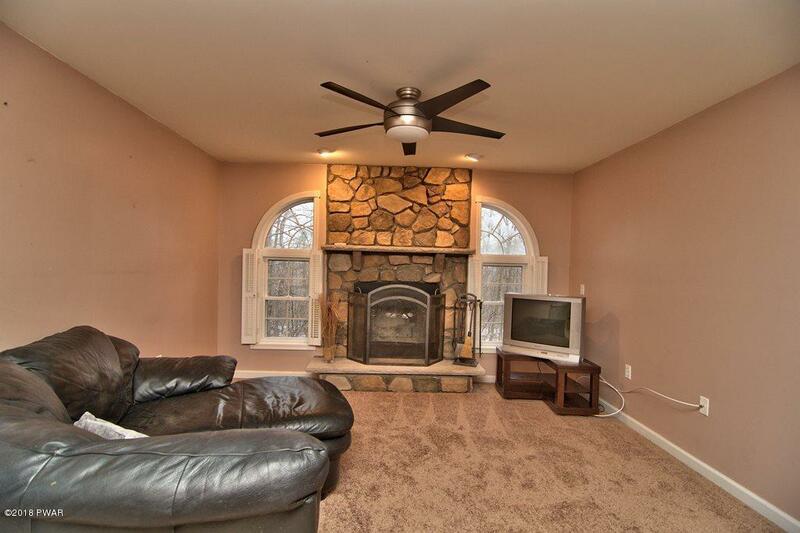 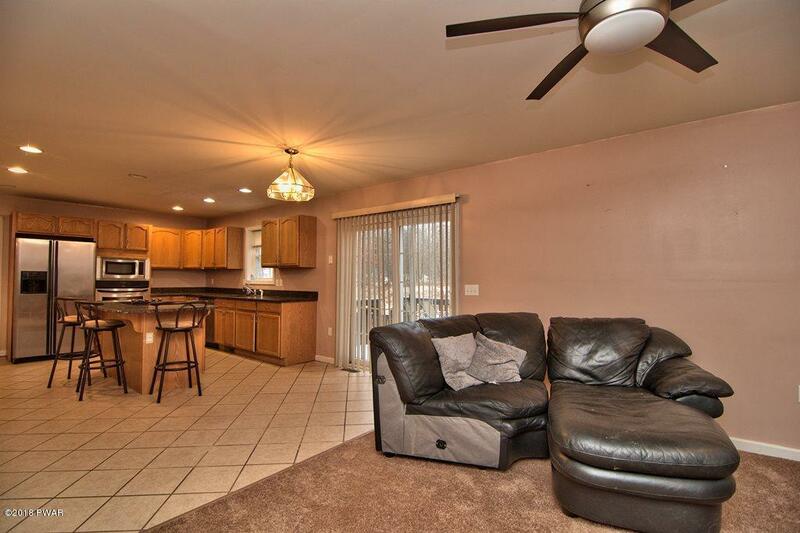 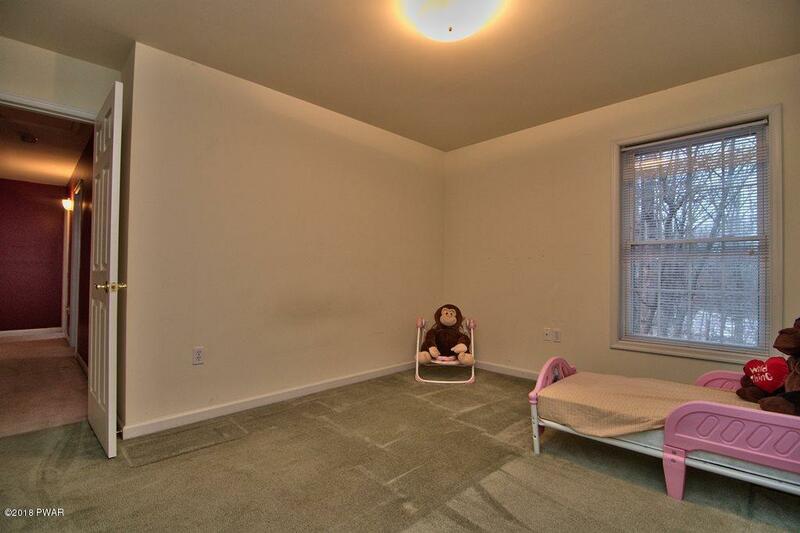 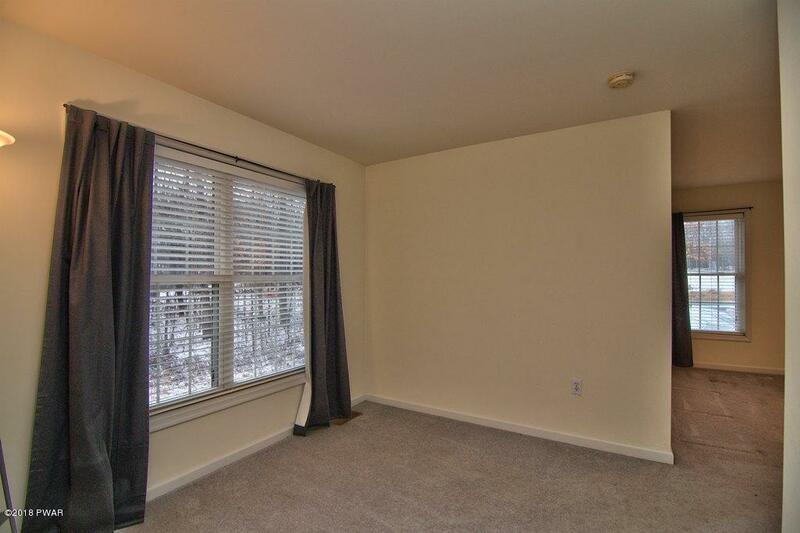 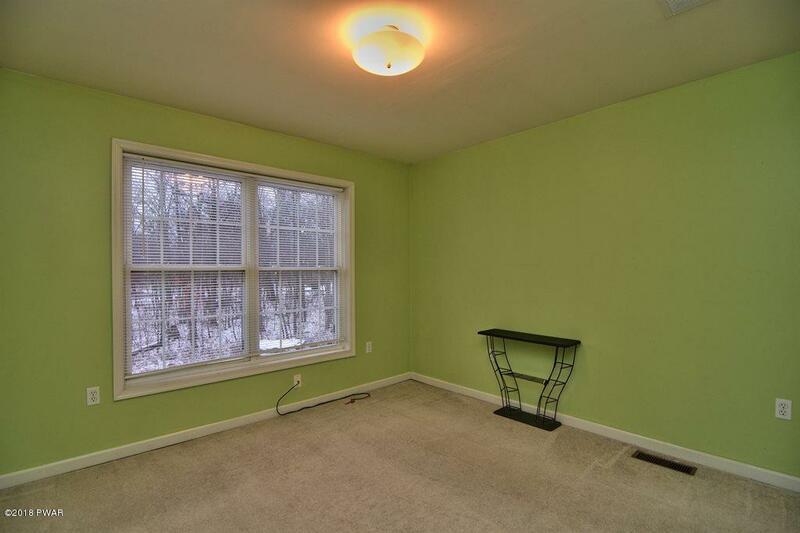 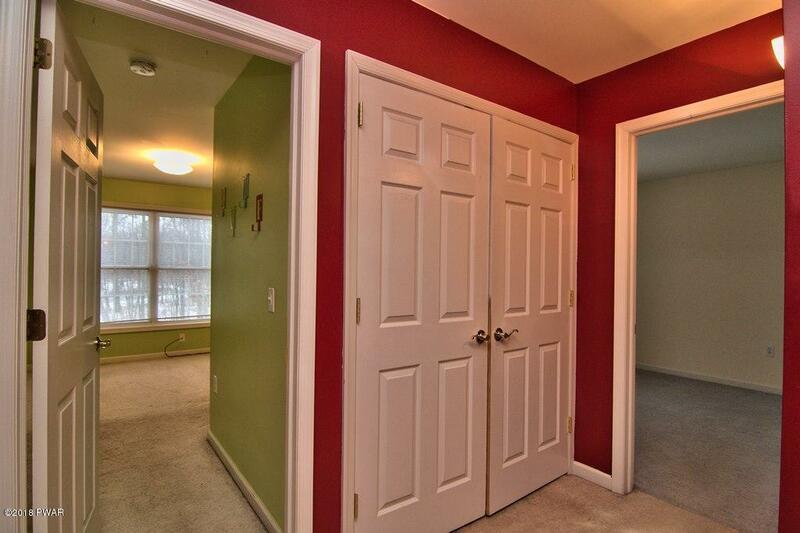 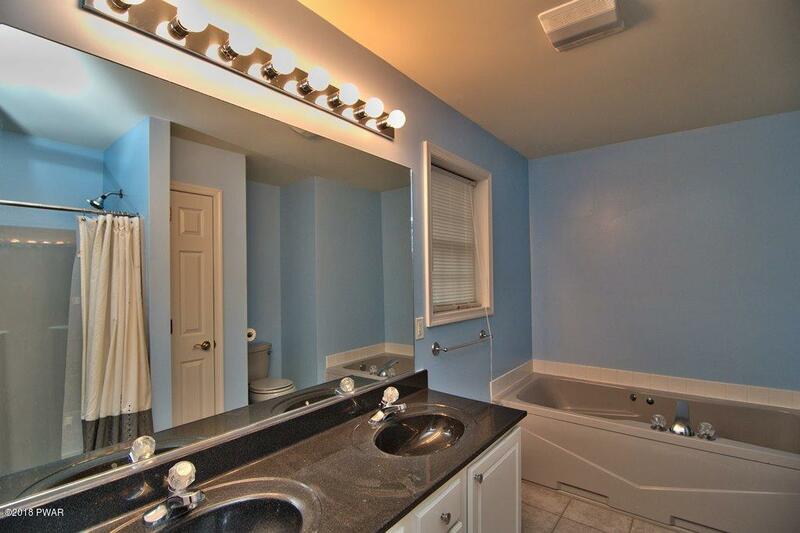 This home has 4 bedrooms that are spacious. 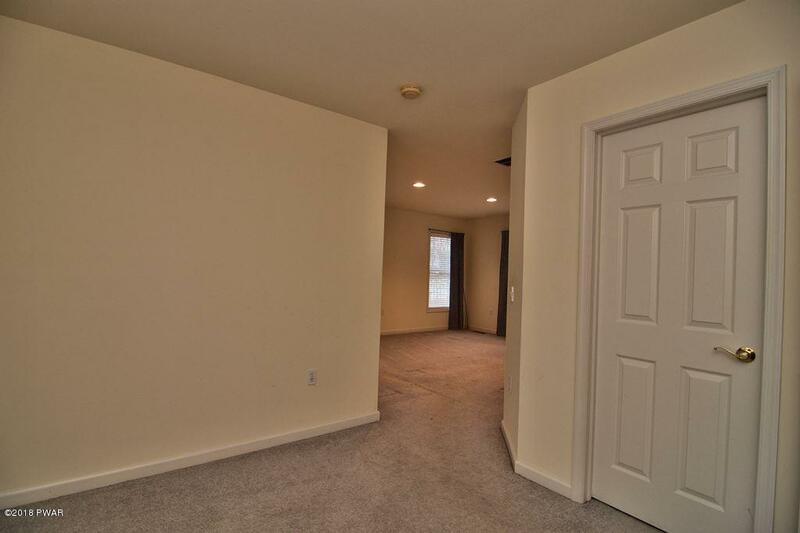 The master bedroom suite also has a room connected where you can have another living area that is private to the rest of the home. Also in the bedroom suite is an unfinished attic space for storage. 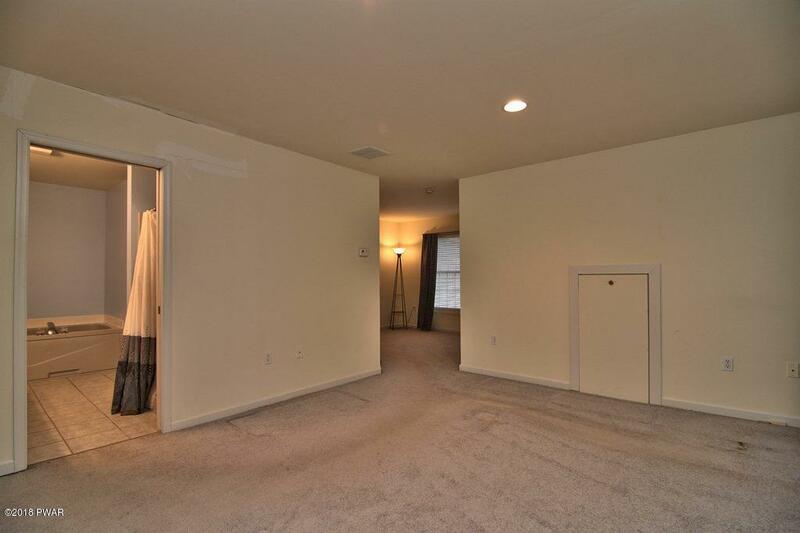 The other bedrooms are very large for family and guests. 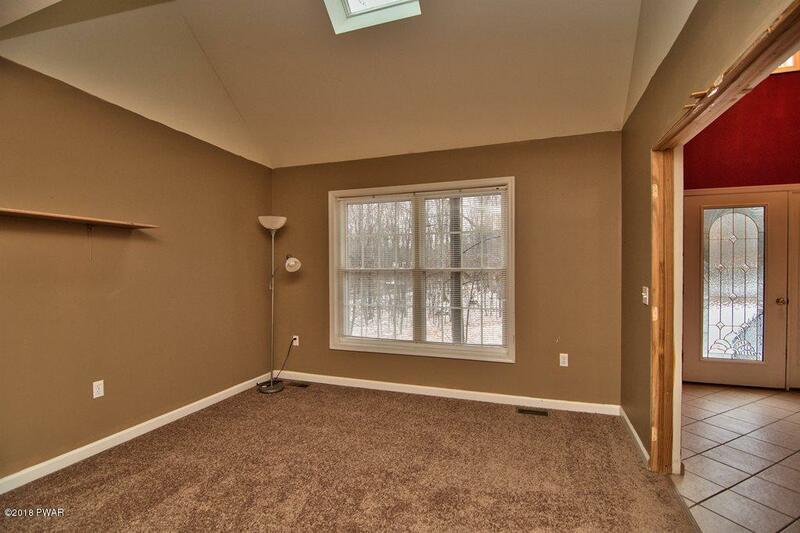 An unfinished basement for future growth and a 2 car garage finish off this perfect home.